We present to our customers a unique and most aesthetically designed range of Wooden Living Room Sofas manufactured specially to compliment the decor. 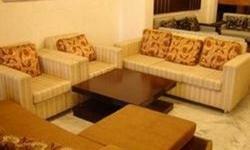 Wooden Living Room Sofas are suitable for any part of your home to make you feel comfortable and cozy at home. Your sofa is the centre of attention in your living room and the perfect spot to spend time with family or entertain guests. When shopping for sofa set designs online, look for the right material, colour, and size, especially because sofa set prices vary by material and design. 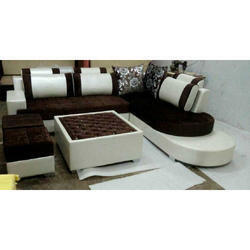 Explore a variety of sofa set designs with price on Moon Height.